ADDITIONAL BENEFITS. 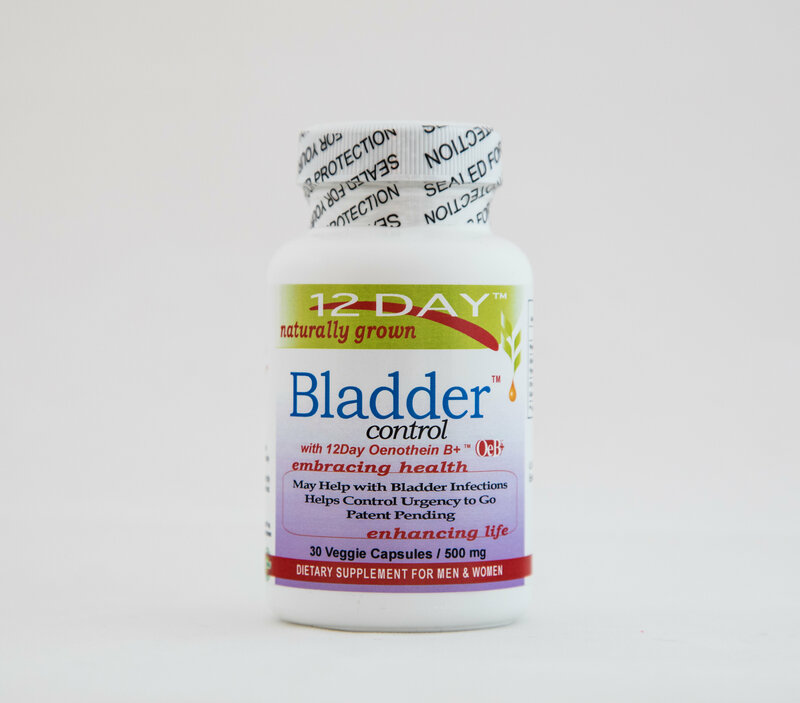 In Addition to promoting a healthy bladder, this supplement is also an Anti-Inflammatory and Antioxidant. IRONCLAD 60-DAY MONEY BACK GUARANTEE. 100% Satisfaction Guarantee Or Your Money Back. No Questions Asked. Order Your 12Day Bladder Product Today!